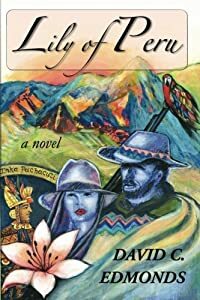 The Long Book reveals a bit more of the dark, lonely, and troubled personal and romantic histories of Kate and Agent Gareth, as they grow closer, against the vile backdrop of Klaus Vogle's cold blooded terrorism and murder plots. It follows the unlikely pair with a more in depth look at Gareth's tech team at Section Six, a brief introduction to his "father" figure at the CIA, the serene, but adventurous lifestyle of Gareth's Sister, Allie, and husband, is followed up with a scandalous and messy social outing at the Connecticut Estate of Gareth's real father, wild and dangerous adventures in Upstate New York, then wraps up with cold, wet, and bloody disasters in coastal Scotland. 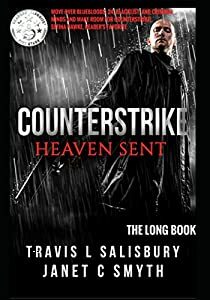 Note: This book is the standard original edition of Counterstrike: Heaven Sent, in it's complete form, including a small, but not insignificant portion of non-fictional author biographical information and other content not directly to do with the story, but to provide a context of "reality" to go with the fiction. If this is not acceptable to you, please consider buying "The Short Book" edition, or the first three books of the Minibook edition, only. 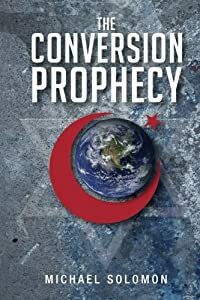 2016 Next Generation Book Awards Finalist 2015 Winner Book of the Year from Books and Authors What if you awoke one morning to find all the flags of the free world were changed to the Islamic Flag? Bestselling political and business author Michael Solomon may be turning the political world upside down with his new provocative and controversial novel: “The Conversion Prophecy.” Sure to be a timely masterpiece, the story takes the reader through a journey of how the entire balance of global economic power will change forever as Islam secretly obtains control of every sector in the corporate world, from energy to food supplies; telecommunications to water and everything needed to sustain life as we know it. What Solomon has developed is a new and different form of terrorism – one, which does not require the firing of a single shot or the shedding of one drop of blood. However, it could lead to a new world order. This page turner will have you wondering if a real Manchurian Candidate does exist. Can this really happen or has it already begun? After two bestselling non-fiction books this is his first novel it won’t be his last. A flash of light crippled society in an instant... For young Lexi Broadmoor and her brother Travis, the detonation not only took their father away, but their future as well. 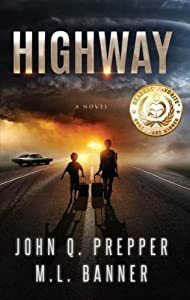 Now stranded on a highway far from home without any survival skills or someone to protect them, staying alive will depend on their wits, a single bug-out bag, and a map to a stranger’s house. With the grid down and a nation quickly descending into chaos, they’ll need to hurry, because the lawless are taking over. But a larger threat looms. A mysterious foe has set in motion a countdown to Armageddon; unknown to Lexi and Travis, they’re part of the plan. Ryan Butler holds a dark CIA secret. He has kept quiet for fifteen years, working as an attorney in Arizona and lying about his past to everyone, including his live-in girlfriend, Maya. But after a string of bizarre murders and the events of September 11, 2001, his fabricated world slowly begins to unravel. When his former lover, Alana Shannon, kills her husband, Ryan realizes that only his secret can save her. But there is a problem: he has no clue that plans are already in the works to use the same secret to destroy Osama bin Laden and al Qaeda. 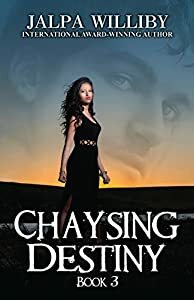 After he teams with a tabloid reporter and a defense attorney, Ryan fights to prove Alana's innocence amid fierce resistance from shadowy government forces. 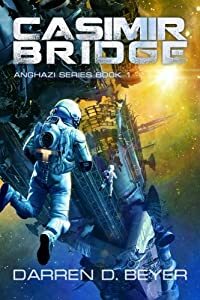 Against a backdrop of escalating violence and deceit, Ryan and Alana rekindle their lost love, sending them down a perilous path where they face an agonizing choice with the power to change their lives and alter the war on terrorism. In this espionage thriller, one man who risks everything to divulge a long-held secret and save the woman he loves from a disturbing fate is about to discover that nothing is ever certain in an uncertain world. Homicide Detective Michael Erland passes through the gates of the opulent Fircrest Mansion to solve the murder of a woman with no fingerprints, and finds himself in the middle of a brutal struggle between Homeland Security and a domestic terrorist known as Jupiter, a hacker and criminal mastermind who steals information to sell it to the highest bidder and will stop at nothing to make the biggest transaction of his career and end the lives of those who would try to stop him. The Agent pursuing Jupiter, the enigmatic and stunningly beautiful Sierra Marland, conscripts Erland's help as the only one she can trust, and as Marland and Jupiter lock wits and wills in a fiery chess game of death and consequence, Erland is forced to walk the tightrope between justice, vengeance, and love. Evening Wolves was a Finalist in both the 2015 Beverly Hills Book Awards and 2015 Readers' Favorite Book Awards. 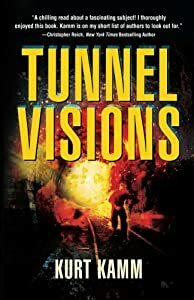 From the sylmar tunnel disaster of 1971 to a modern-day terrorist attack on Southern California’s water supply…. 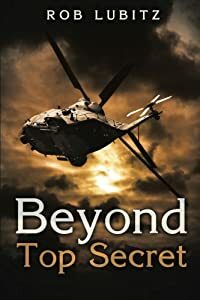 When Homeland Security mobilizes Los Angeles County, fire captain Nick Carter and his fiancée Cindi Burns, an ATF Special Agent, find themselves working together to stop the terrorists. As the crisis unfolds, California’s contentious history of water wars is laid bare and Nick confronts a 40-year-old mystery from his childhood. WILL YOU FIND YOUR DESTINY? OR WILL DESTINY FIND YOU? Truth is nothing but lies. Light is overshadowed by darkness. Hope is replaced by despair. Innocence is lost. Only anger and bitterness remain.